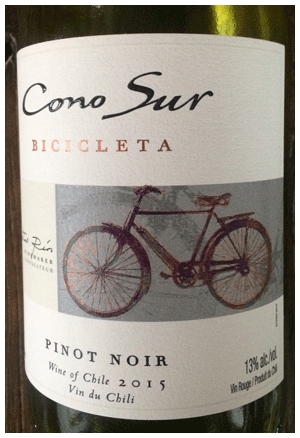 Is there a person on the planet who does not know Cono Sur Pinot? A rare under-priced Pinot, and now it’s on sale. Besides the price, this wine works in so many different ways – refreshing, a hit of spicy sweetness, exotic feeling, easy drinking, and all around good guy to have at your table.